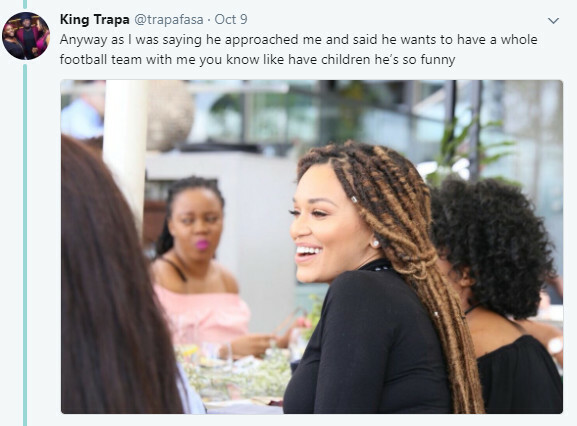 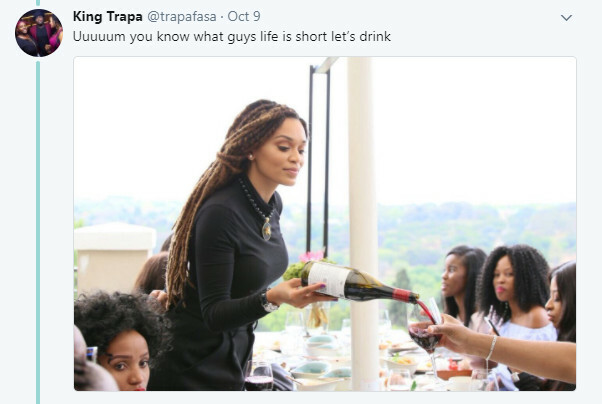 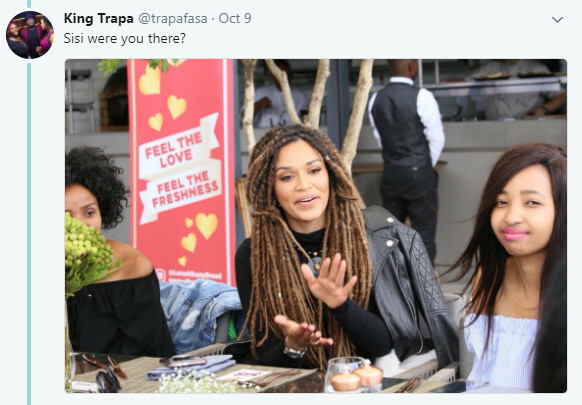 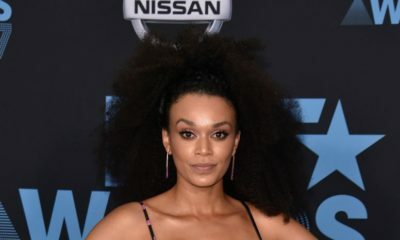 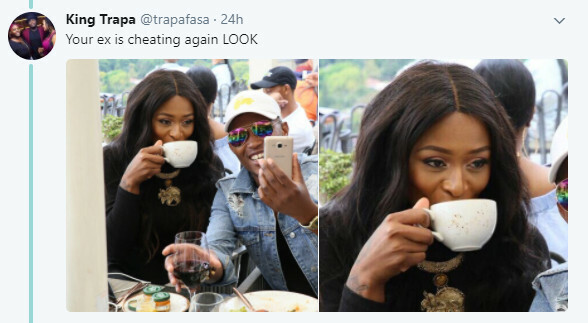 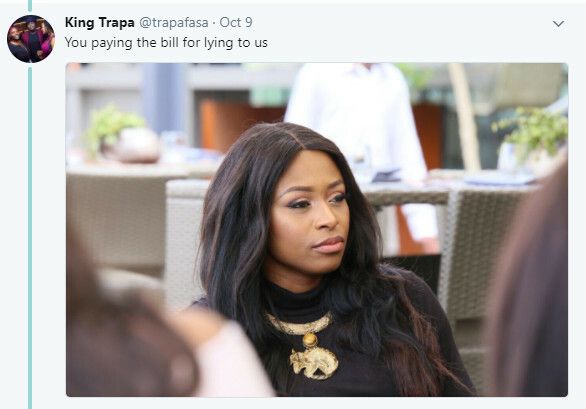 A South African photography @trapafasa created a thread of memes on Twitter using photos of media personality Pearl Thusi, DJ Zinhle and winners of the #DJZinhlePearlThusiChallenge at a brunch party and it’s hilarious. 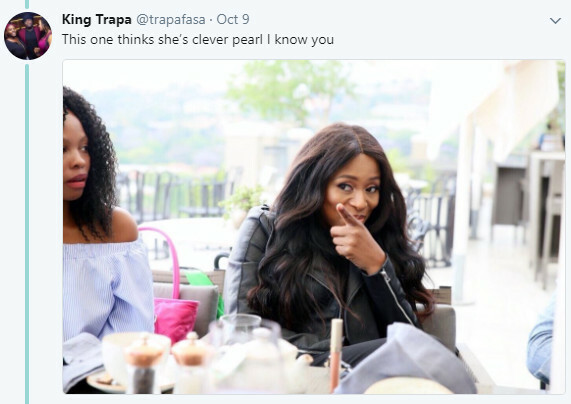 After the photos went viral, several best friends began posting photos of them and their besties online with the hashtag. 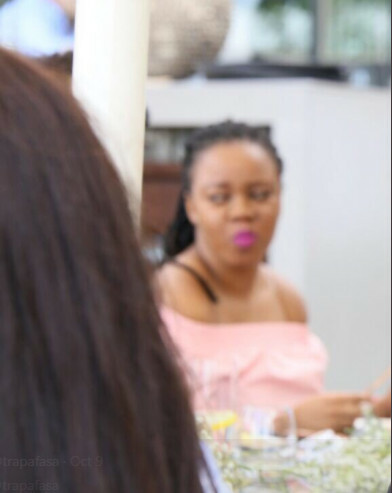 An SA bakery Albany Bakeries organised a brunch with the stars for winners of the challenge. 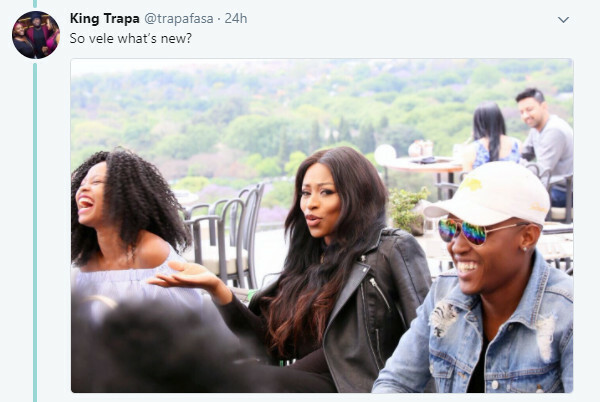 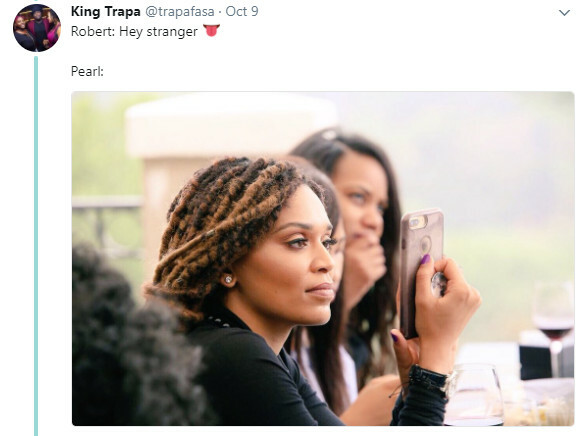 @trapafasa created a story from the look on each of them’s face, captioning each photo with with he imagines each of them thinking at the time the photo was taken. 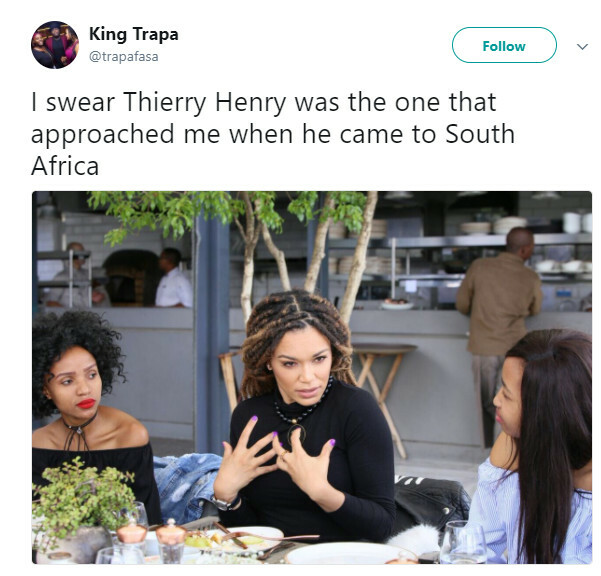 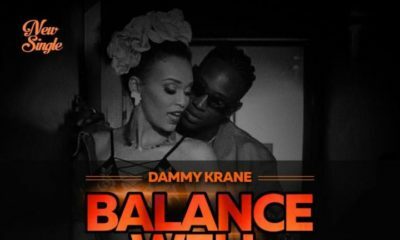 It begins with a Pearl Thusi saying Thierry Henry approached her when he was in South Africa. 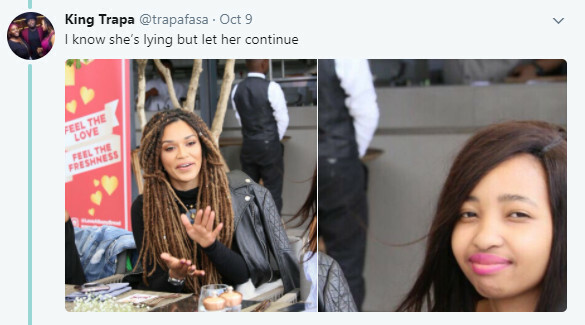 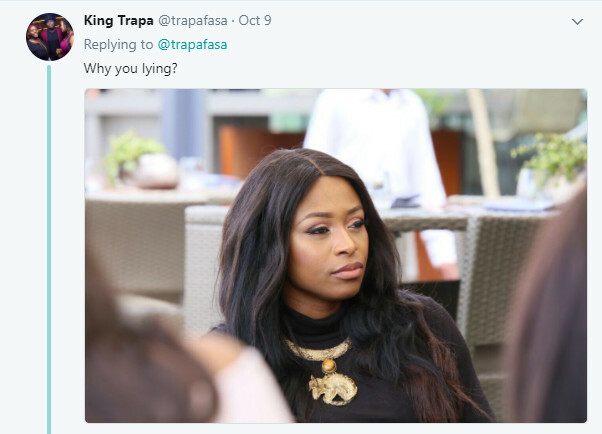 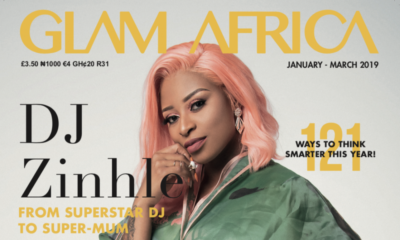 DJ Zinhle Jiyane expressed doubt at the statement in the second photo. 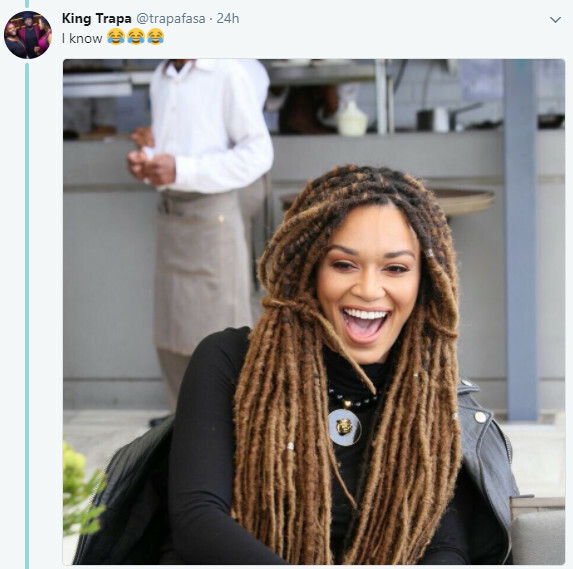 The conversation that follows is really hilarious. 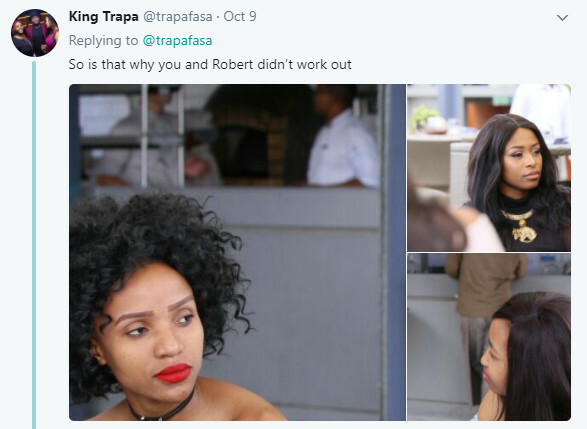 Add that to the fact that you could bet they were having that same conversation at the lunch table due to the thread’s precision.